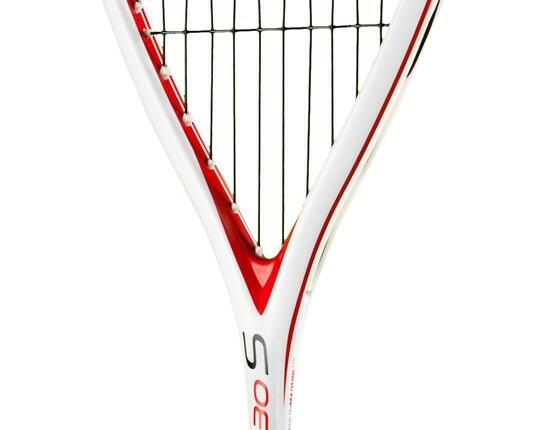 Probably our No.1 Squash Racket Brand. 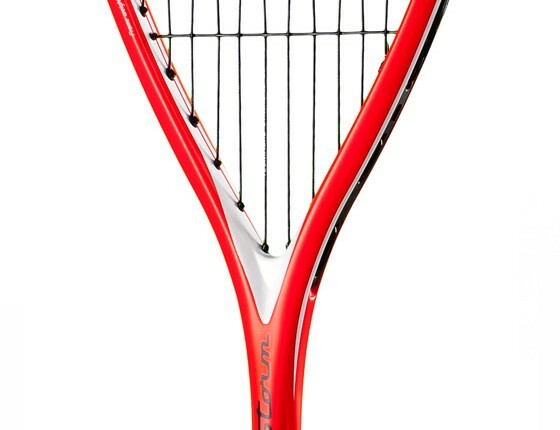 The Carboflex Range offers increased Power due to its Head size (500cm2), stiff frame construction but still very kind to the arm. 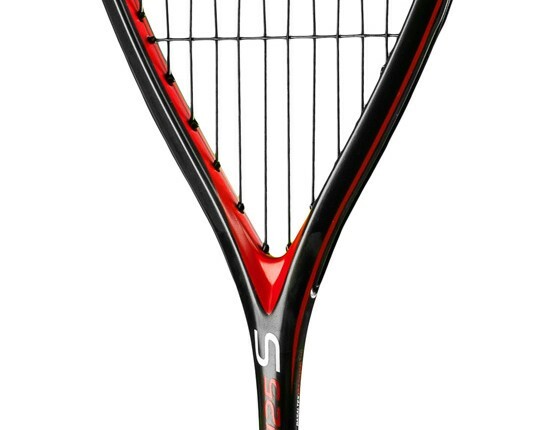 Various weights offer the player the choice, the lower the weight the more the Racket is weighted towards the head, always very marginal but it does make a difference. 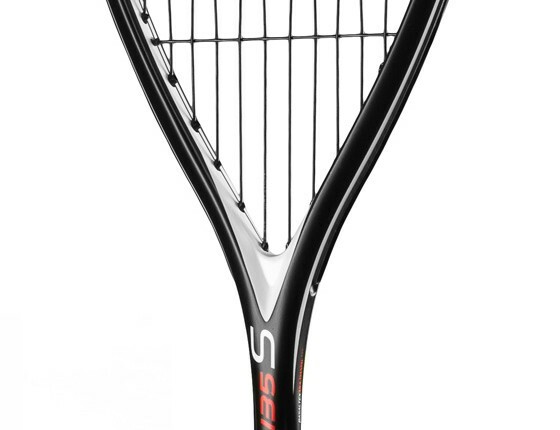 The Suprem range offer a smaller Head size (466 cm2) for more of a control feel, a very popular performance Range. 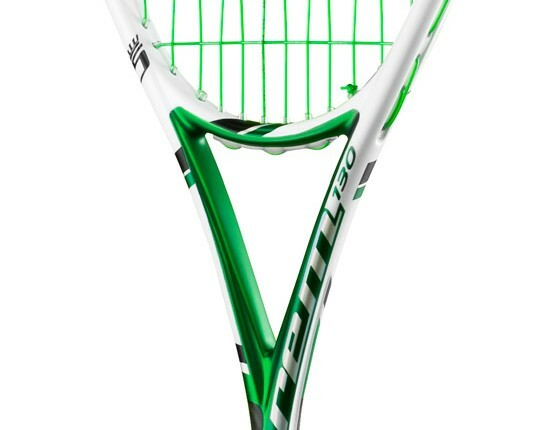 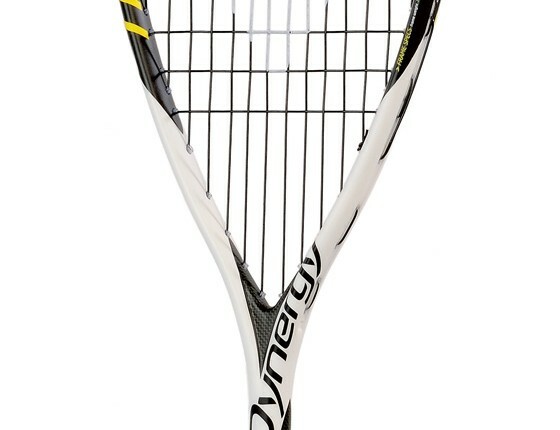 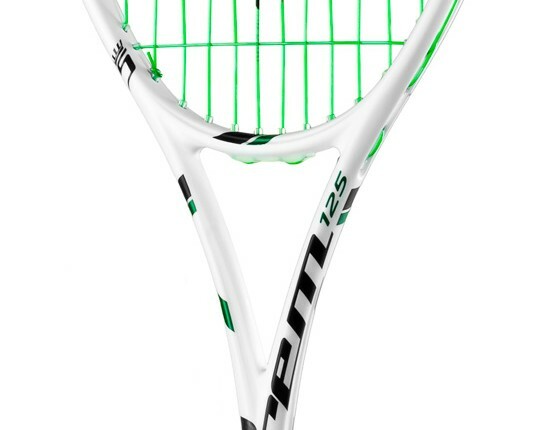 We also offer a Dynergy Model, the Dynergy 117, a powerful ultra light weight Racket for those who are after Power Power Power!!! 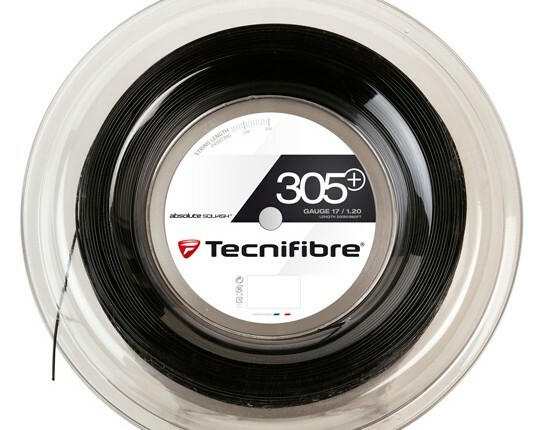 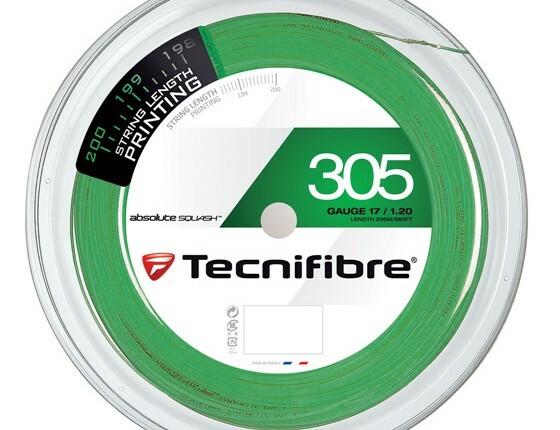 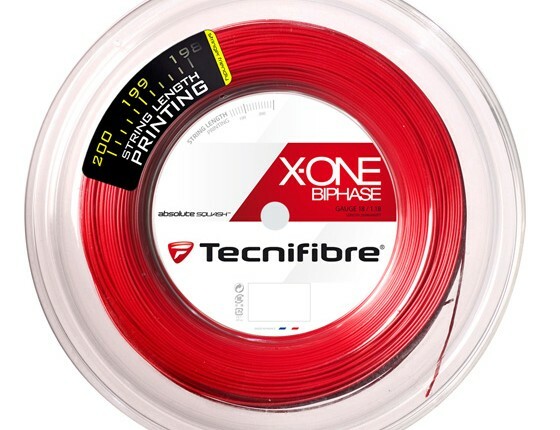 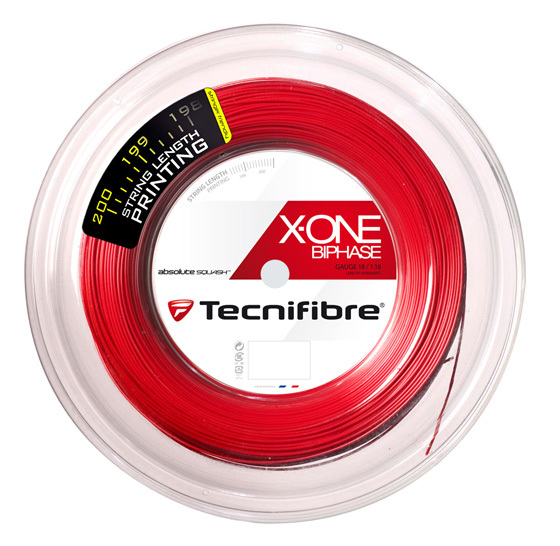 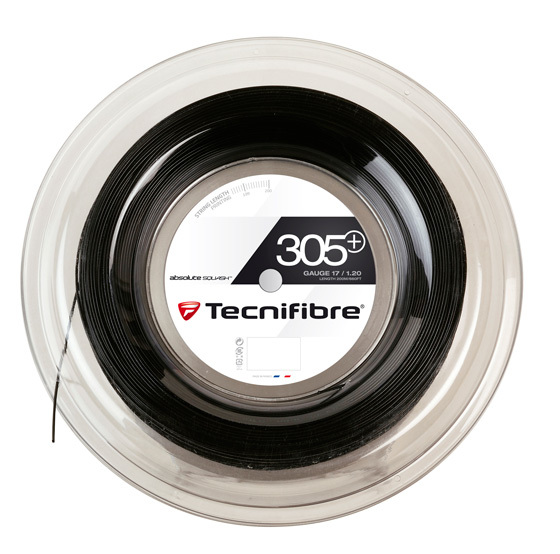 Tecnifibre Squash string are our best selling Squash String by far. 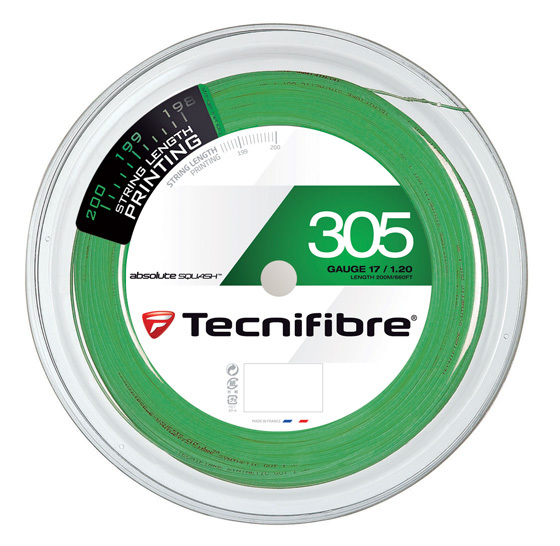 Ultra soft feel on all of them, the 305 Green is our best seller but all three offer a fantastic feel and performance.